The strike-shortened NHL season is nearing its conclusion as only four teams are left in the playoffs. USA Today reports that 2013’s conference finals include the four previous Stanley Cup champions, which hasn’t happened since 1945. The Boston Bruins, Pittsburgh Penguins, Los Angeles Kings and Chicago Blackhawks will vie for the NHL’s crown in 2013’s tournament. So far, the playoffs have been extremely popular with fans. The Times of Northwest Indiana explains that NBC Sports Network recently earned its highest ratings for an NHL game when the Blackhawks beat the Detroit Red Wings to advance to the conference finals. 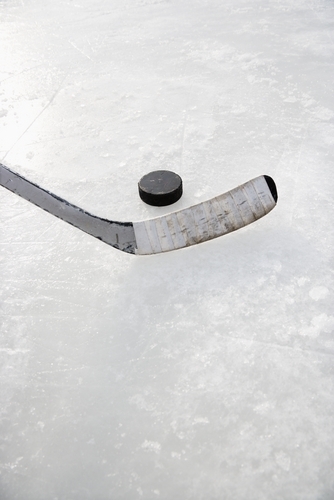 Small business owners can capitalize on the NHL’s popularity by using promotional marketing products to support local teams. For instance, companies in Boston can decorate promotional magnets with black and gold to cheer on the Bruins while Los Angeles-based organizes can use black and white pens to root for the Kings. Entrepreneurs who want to use the Stanley Cup for promotional purposes must be careful to avoid copyright violations. The NHL and its teams own the rights to names, logos and graphics so small business owners must find alternative features. City names and color schemes can create associations between companies and teams without causing any legal issues.